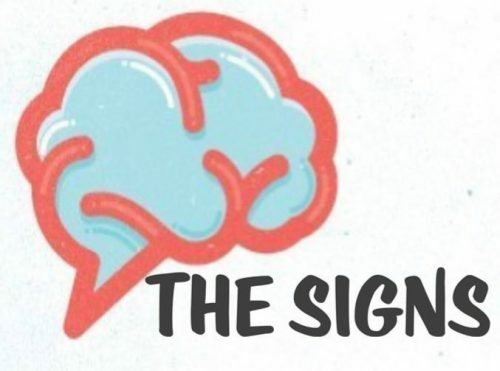 MIND THE SIGNS is a personal development programme for vulnerable young people aged 11-16 with a focus on mental health. This project is delivered directly to young people in Southampton who have been excluded from school either temporarily or permanently. We are very proud and grateful to have funding from the National Lottery’s Awards for All programme. If you would like us to run a similar project with young people you work with, please get in touch here.